"Fashion’s status as a legitimate art form and the influence of Chinese art on Western designers are explored in Andrew Rossi’s engrossing documentary about the staging of the Metropolitan Museum of Art’s record-breaking 2015 show, “China: Through the Looking Glass”." Although I don't have the luxury to watch the full met-gala on TV (career & life), nothing stops me from checking out the photos from the annual MET GALA. After all, MET GALA to a girl is what Super Bowl is to a boy. 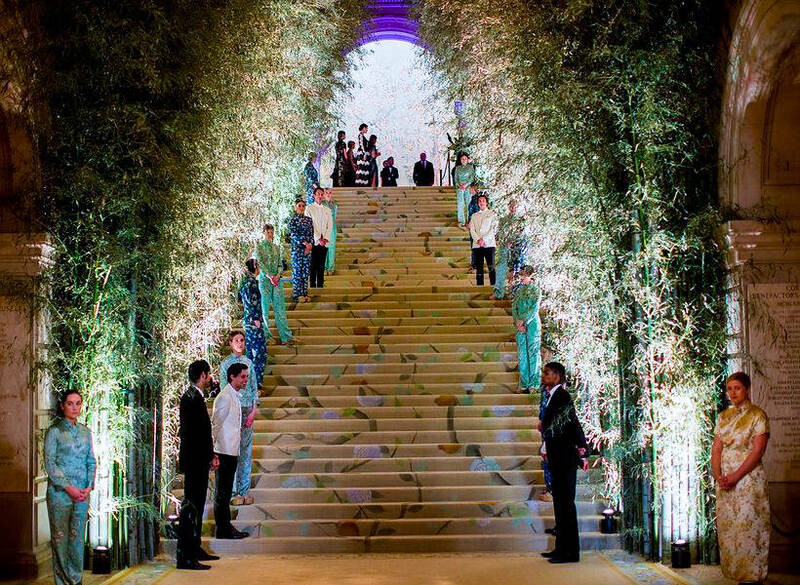 You see the beautiful haute couture dresses and the glamorous event, but the film The First Monday in May really gives you a detailed insight on how this night is brought to life; eight months from the big day. If you are 'somebody' in the fashion/celebrity world, you will be invited, as it is the hottest ticket in town. The guest list will include Kim, Kendall, Rihanna, Beyonce, Amal Clooney, Jennifer Lopez, Gigi, Bella, Hailey...the usual IT girls. Filmed with the Metropolitan Museum of Art and VOGUE, the film takes you behind the scenes and is a celebration of the 2015 MET GALA themed China: Through the Looking Glass. It's one of my favourite inspirations and theme to date. What exactly is the MET GALA? 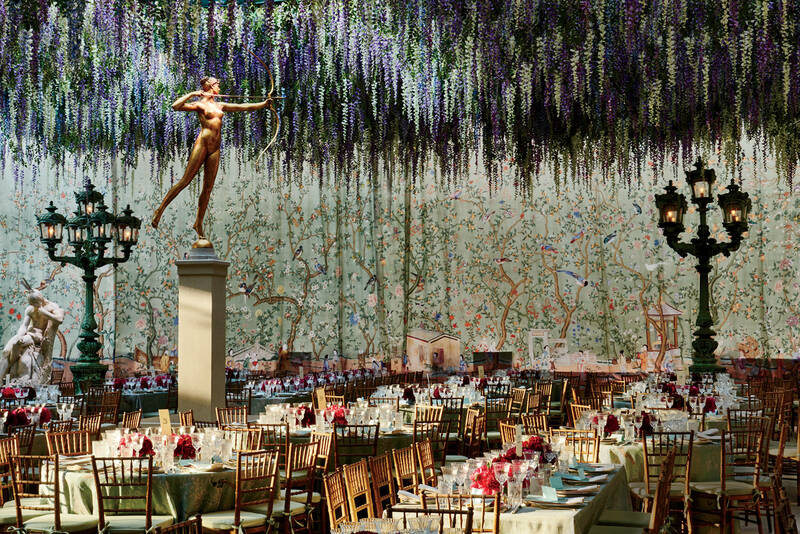 Simply put, it's the largest fundraiser on the Metropolitan Museum of Art's calendar and launches the newest exhibition for the museum's Costume Institute with the power to attract record numbers of visitors to the gallery. Curator Andrew Bolton worked alongside famous Chinese film-maker Wong Kar-wai and their creative vision was brought to life. The aesthetics were stunning and with the assistance of Wong Kar-wai, the museum was able to bypass cultural landmines such as placing images of Buddha next to former communist leader Mao Zedong. 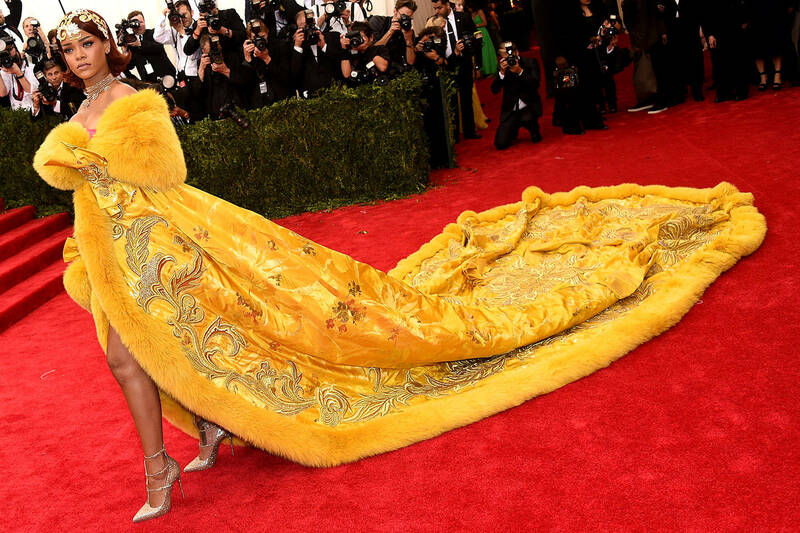 It was heart-warming and dreamy to see Rihanna arrive in a canary-yellow gown by talented designer Guo Pei, dreams really do come true when you are hard-working and passionate! Another highlight for me is Anna Wintour, of course. I love Anna's contribution to the film as well, undoubtedly she is assertive and commanding; a true inspiration. I'm forever in awe of her. You also get to see glimpses of John Galliano, Jean-Paul Gaultier and Karl Lagerfeld through the interviews. It's a film I had been patiently waiting for a long time to see and I was very impressed with the work that had gone into it, every minute detail was well-worth the watch and I thoroughly enjoyed it. I love that it is all beautifully contained within 90 minutes with the right amount of glamour and an exciting dose of celebrity sighting. I'm sure you will enjoy it as much as I did. Make it a girls night.